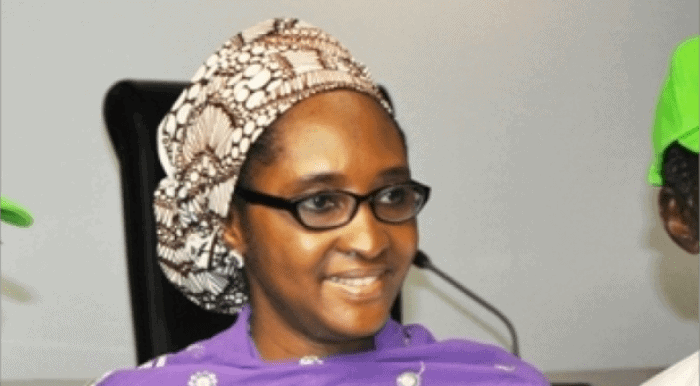 The federal government of Nigeria has signed a $523,823 (N185,957,165 million) technical assistance agreement grant with the Islamic Development Bank (ISDB) Group in Marrakesh, Morocco. 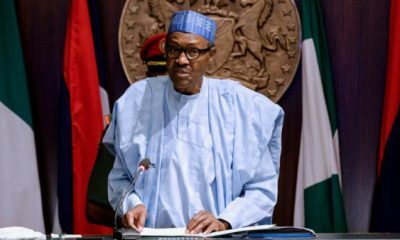 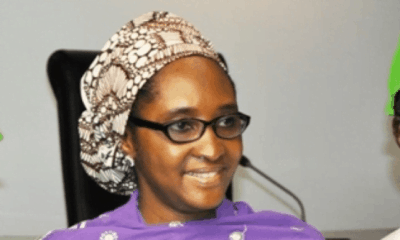 Naija News understands that The Minister of Finance, Mrs Zainab Ahmed, disclosed this on Sunday in a statement by her Special Adviser on Media and Communications, Mr Paul Abechi. 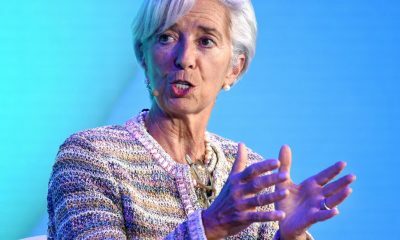 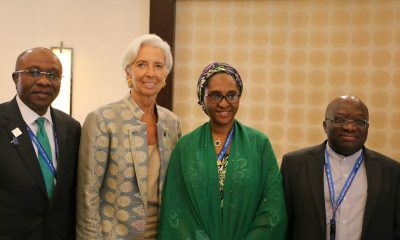 According to the statement, the minister signed the agreement on behalf of the Nigerian Government while and President of the ISDB Group, Dr. Bandar Hajjar, signed on behalf of the group.